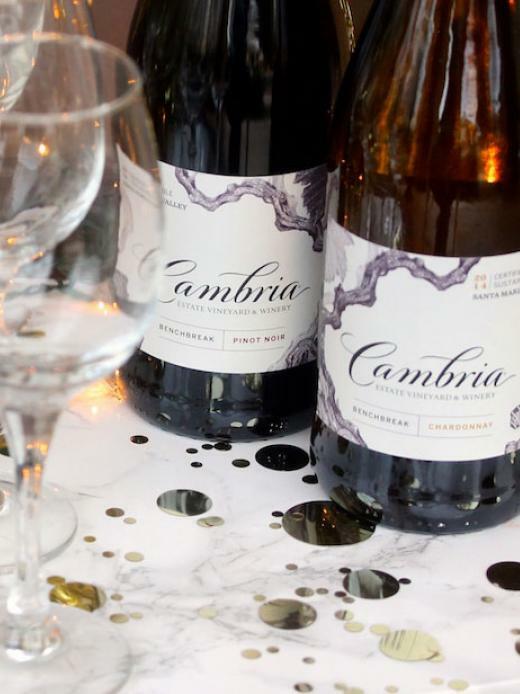 Kick off Spring with a little “special” on Cambria wines! The 2014 Benchbreak Chardonnay opens with lively fruit and oak spice aromas. Citrus, pineapple, white peach and apple flavors carry through the mid-palate and into the fresh, clean finish. Or if you prefer a little red- the Pinot Noir is deep, dark purple in color with abundant red fruit and dark berry aromas and flavors. The ever-present underlying earthy character compliments its solid tannin structure and long fruity finish. Supplies are limited so stop by and grab a bottle or two before they disappear.